People are really upset that 1Password appears to be forcing users to store their password data in the cloud. Whenever stories like this come around I get asked what I use for passwords, and since I use lots of different things I simply respond with what I believe to be a truth about tech features. If something is good enough to spawn an entire space within applications, such as location sharing, password storage, live video streaming, etc.—expect that functionality to come to the operating systems as well. 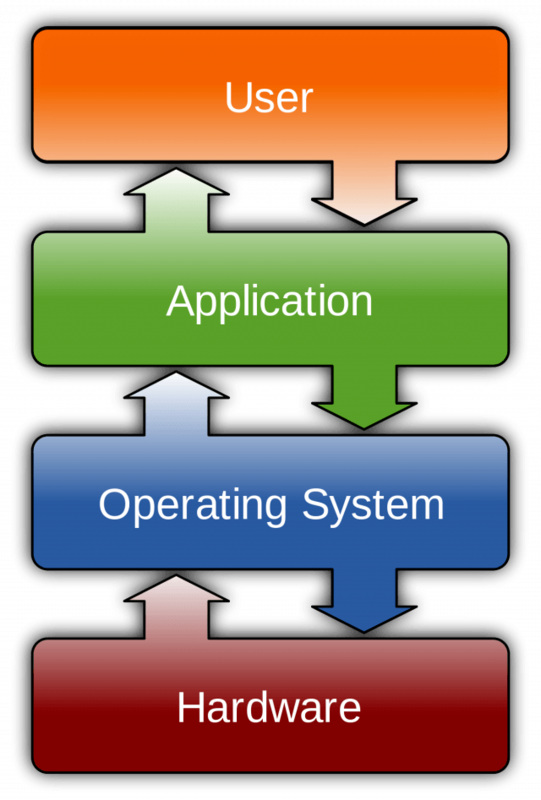 Put another way, the operating system is where most core functionality will ultimately reside, and applications are basically testing grounds for those capabilities. How long will this functionality exist as an application vs. being folded into the operating systems? I think there are exceptions to this rule, or perhaps there are types of application functionality that will simply take too long to absorb. Core applications like Facebook, Twitter, AirBnB, Reddit, etc.—these all seem pretty resistant to collapse into the OS. I’m thinking in realtime here, but perhaps it’s because those are really interfaces to user-generated content, and displaying such content in new and interesting ways is something that moves too quickly to integrate into the OS. This is in contrast to something like navigation, finding your friends, or checking the weather, where this type of functionality is part of regular, natural human workflows. That’s perhaps not a foundational distinction. I’ll do more thinking on it. But what does seem clear is that there are not many applications that people use on a regular basis. The idea of making an app and becoming rich is a bit strange at this point, and the reason for that is that people really only use a few applications in their day to day lives. If people only use, say, ten applications during the course of a week (not counting the default ones in their OS), then it’s going to be extremely difficult to either bump one of those ten or become the eleventh. Perhaps we can imagine these as 25 core workflows, which are divided between applications and the operating system. And maybe the question turns into which workflows go to apps vs. the OS. But the key point here is that it appears to be a bit of a zero-sum game. There is a finite number of workflows that a given human will have, and that humans will have on average. And both apps and operating systems will divide these up. So as an application developer I think it’s important to have that number of workflows and the allocation thereof as a key data point for all decisions.